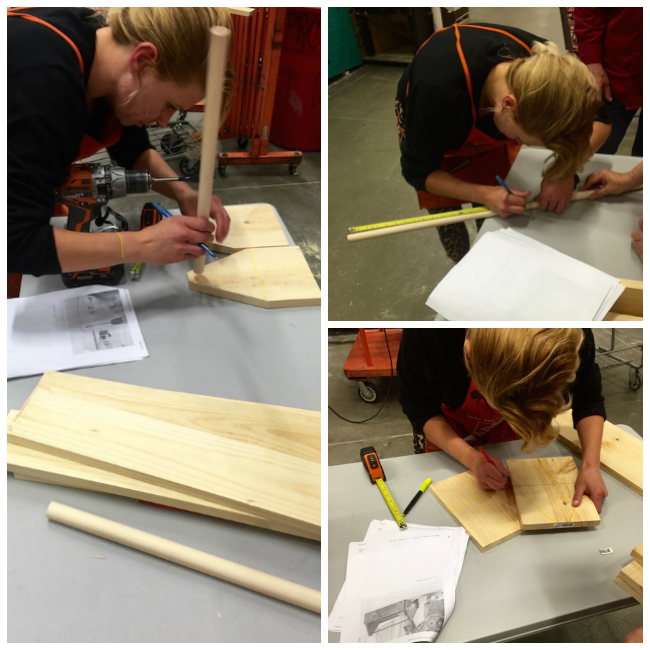 Home Depot Workshop Review: Do It Herself Was So Much Fun! 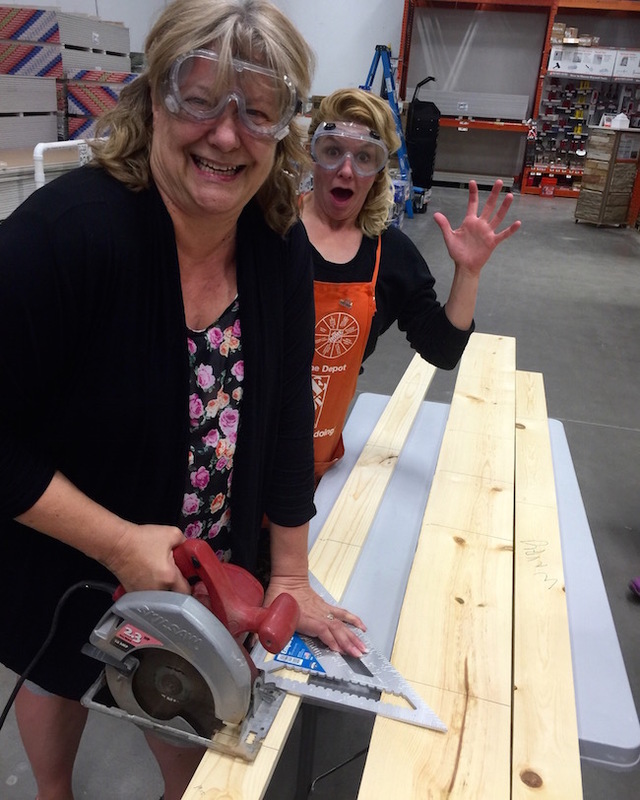 I had heard that Home Depot had Do It Yourself (DIY) workshops – but what I did not know was they had an additional workshop just for us ladies called the Do It Herself (DIH) workshop! I was surfing Facebook and what appeared in my feed? A Home Depot Workshop that featured a Grilling Caddy Tool Box – this workshop was one of their Do It Herself workshops so I was definitely more interested in that. Knowing I am going into a class to learn something with other women who have no experience like me is definitely reassuring. It was really cool looking and I always wanted one – but I’m not very a very crafty person especially when it involves working with power tools. I figured I may not use it as a grilling caddy but I can make a nice planter for my porch. So, I signed myself up and took a chance – after all it was free! Signing up was easy online – I just entered my zip code and it showed me the stores that were the closes to me and the dates and times the classes were happening. I just clicked the registration button entered my name and email and hit complete registration. You can find classes and register online here. On the day we arrived I was a little worried because the person who was supposed to run the class was not there – but they did pull in a replacement named Amber at the last minute so that was a relief. The workshop only had 5 of us which was nice – so we really got to ask questions and get 1 on 1 help if we needed it. 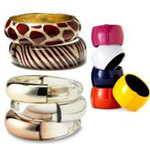 First we went and got our supplies – we all went together and chose our own pieces for our box, then Amber went and got the tools we needed from the tool rental department. Once she returned we got our workspaces ready and we began our project! The main purpose of the Do It Herself Workshop was to help women know how to safely use tools and give them confidence to be able to do projects on their own. 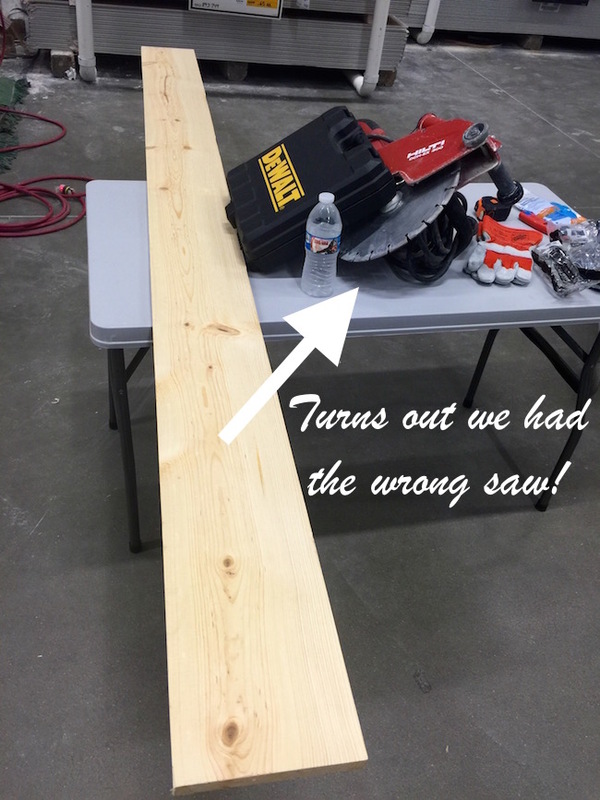 I have never used a power tool in my life and have to admit pulling out that saw was a bit scary – but when I was done, I felt like a superstar. I made a few friends along the way too and we are already excited to reconnect at another workshop! What I was not aware of before I went is that I would not be able to keep the caddy when we were done with it. 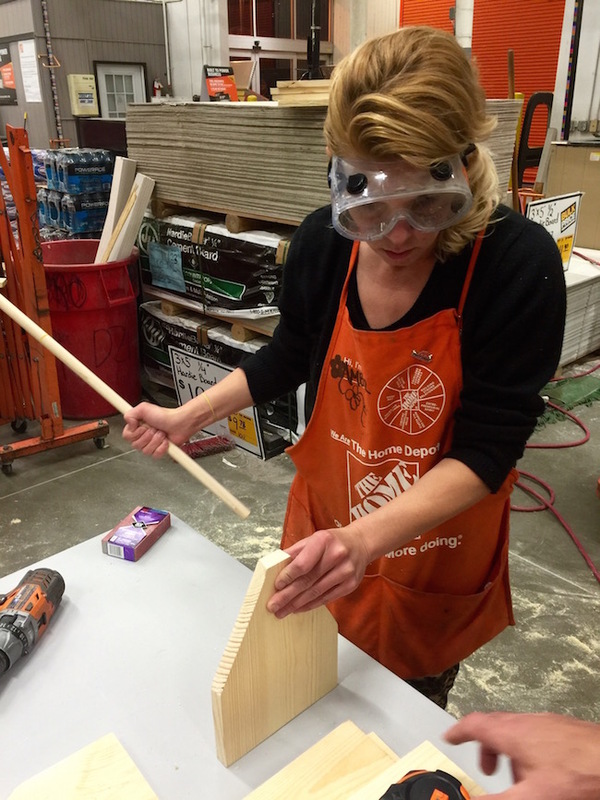 These Home Depot Workshops are strictly for learning how to use the tools and learn new techniques for handling your own home projects. I was a little disappointed – but totally understood, especially since the workshop was free. If you want to find out how to build your own grilling caddy the full tutorial is on their website for you to try it at home! 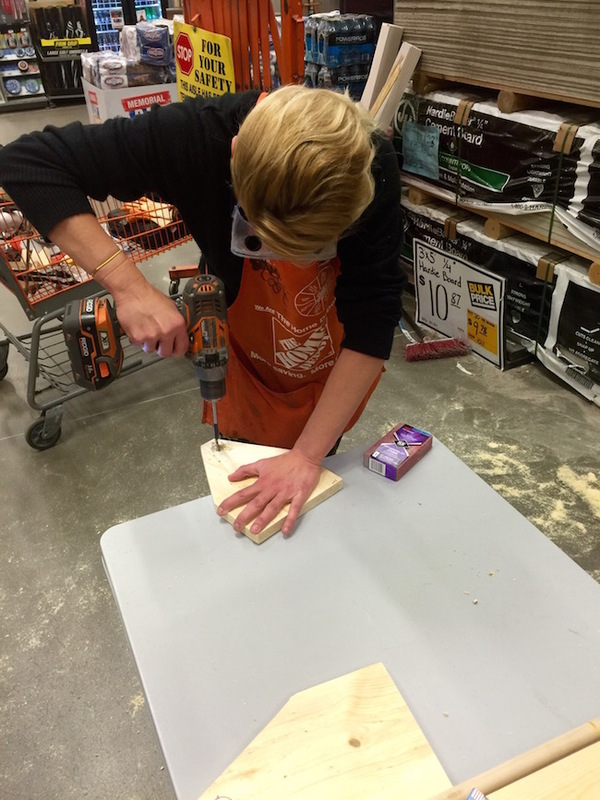 The Home Depot Workshops are held all year round. They have special kids workshops, do it herself workshops and general workshops that everyone can attend. 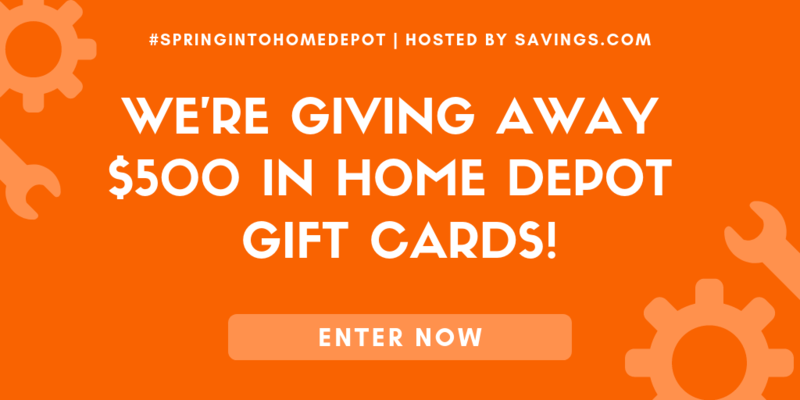 You can check what is upcoming on their workshop page – just enter your zip code to get the closest Home Depot for you to attend. The kids workshop can help children with their creativity in a fun environment and help them with their building and their do it yourself skills. 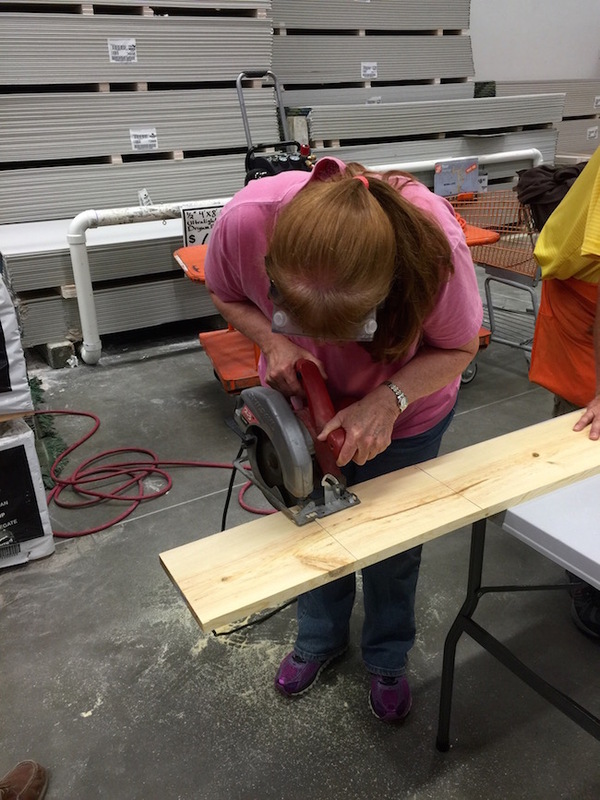 The do it herself workshops focus on helping women learn to do home improvements and learn basic skills like hammering, sanding and sawing. Their standard workshops are for everyone and can help build skills in a fun group environment. Home Depot is always changing up their workshops so there is always something different for you to enjoy. It is cool to that they will post the tutorials online for you to do at home since you usually cannot keep your project after you create it. All in all I think this is an amazing program that will help so many! Why pay crazy money to have others do what you can do at home? Imagine laying your own tile in your new bathroom – what a money saving idea that would be! Imagine being able to build your own things that you can use instead of having to go buy them? They have such a great collection of classes that there is something for everyone and every opportunity to learn is another opportunity to save money on fees to have others do what you can now do on your own.